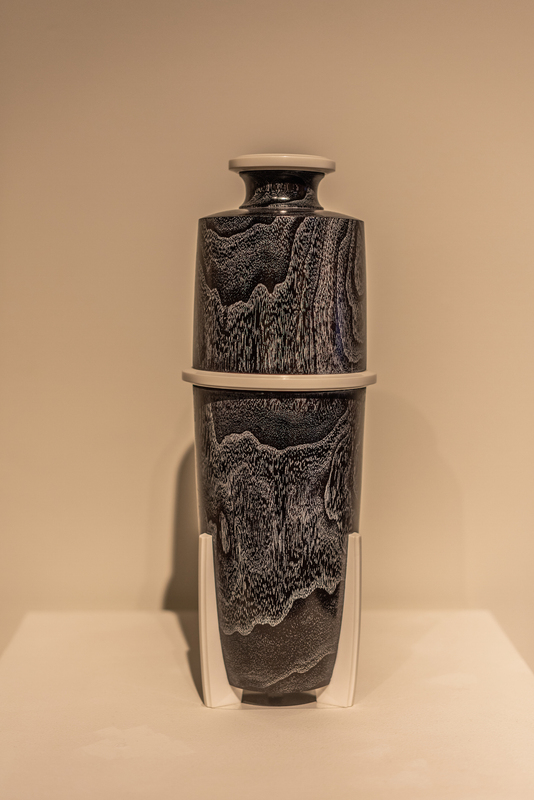 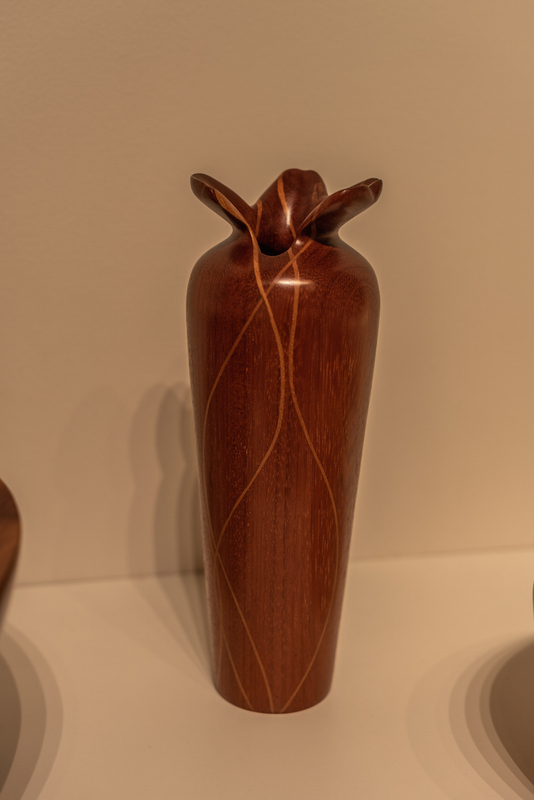 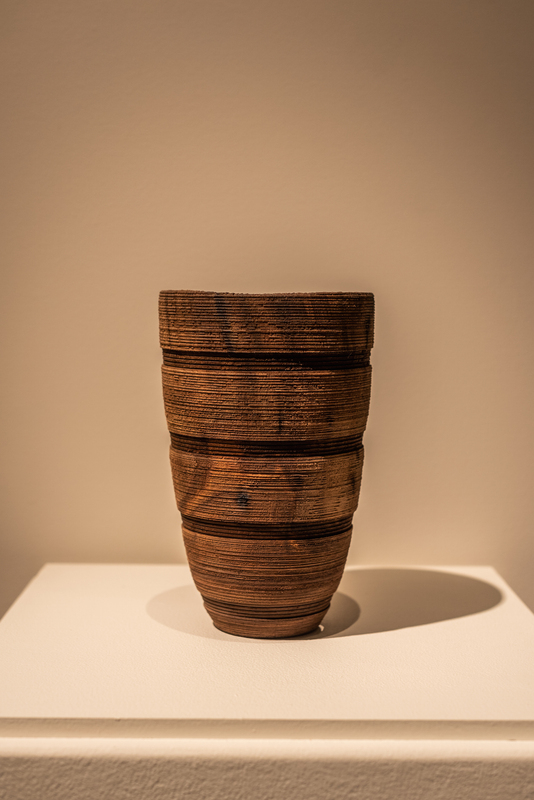 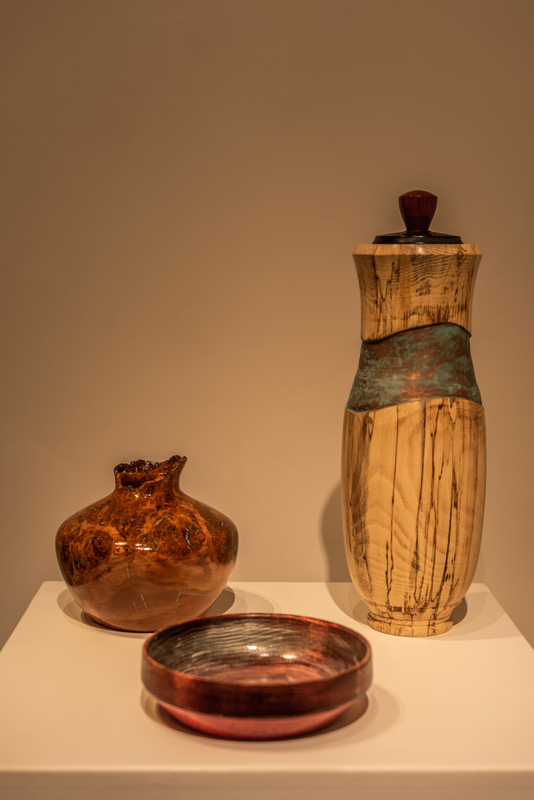 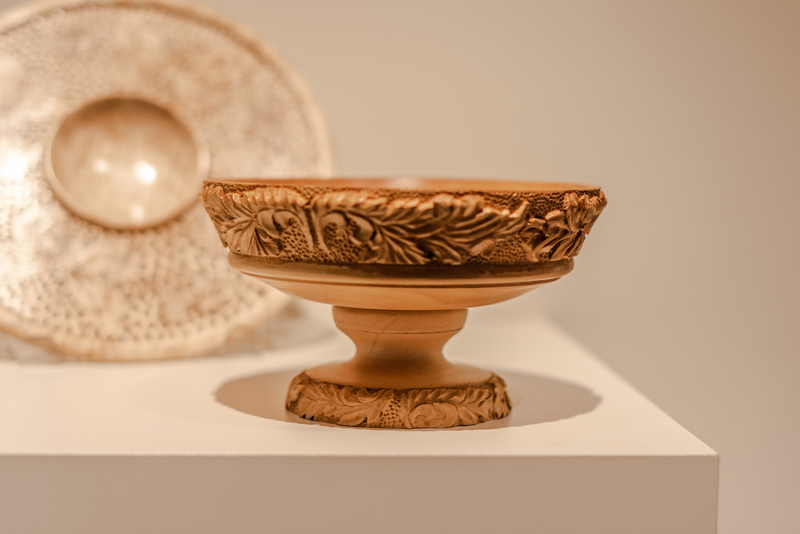 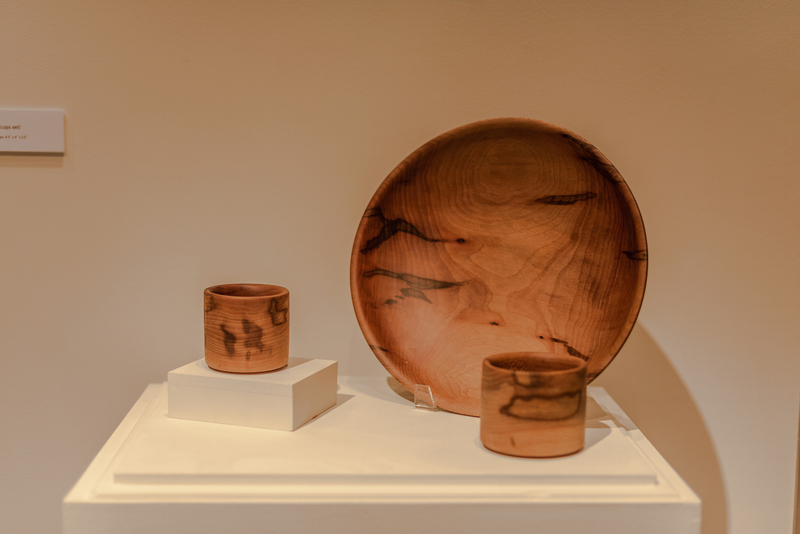 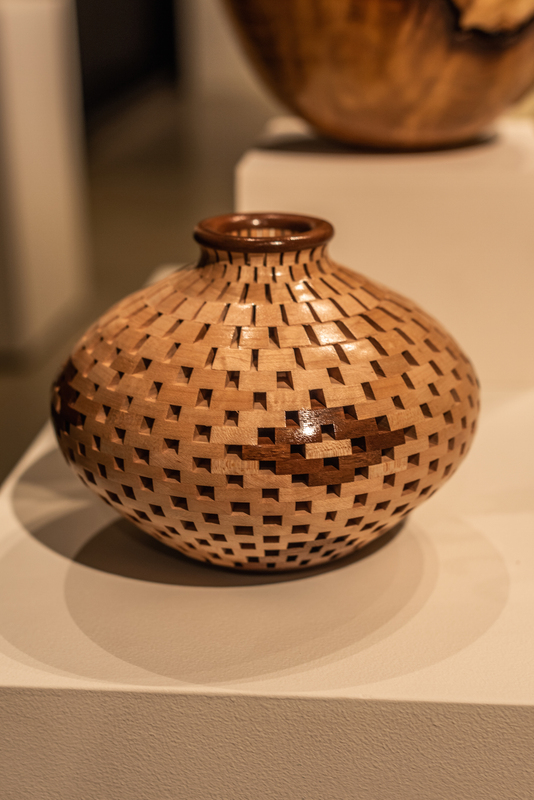 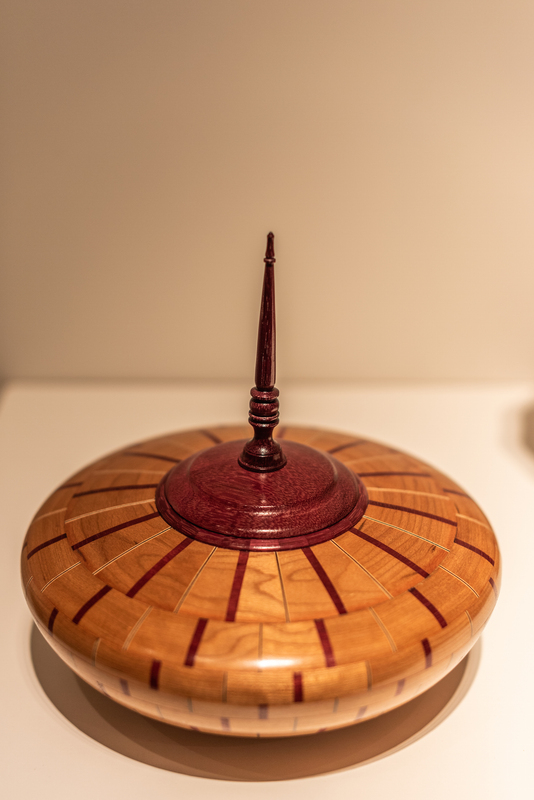 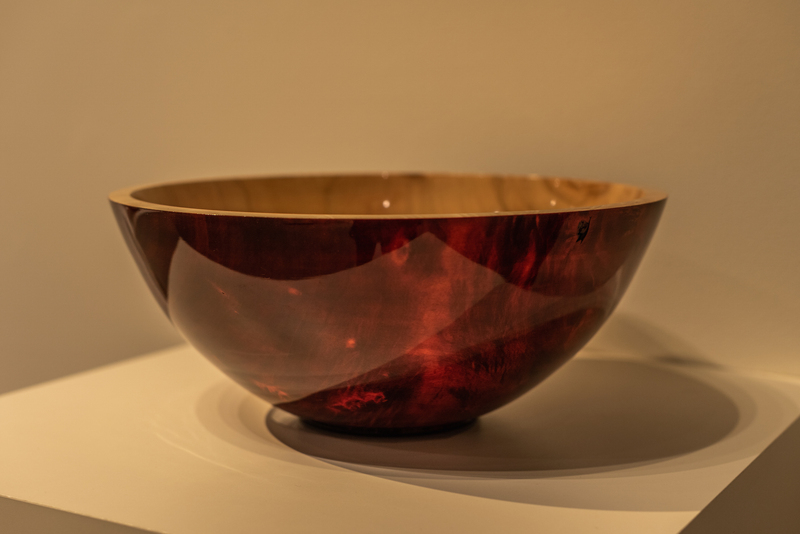 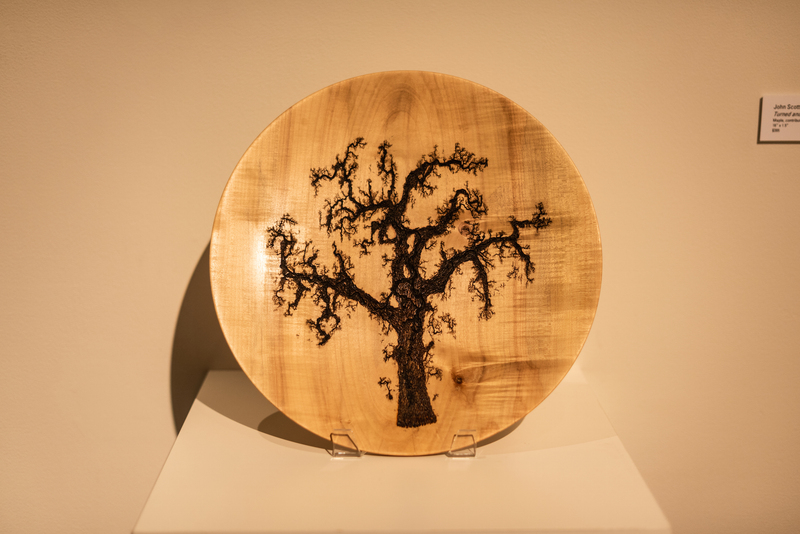 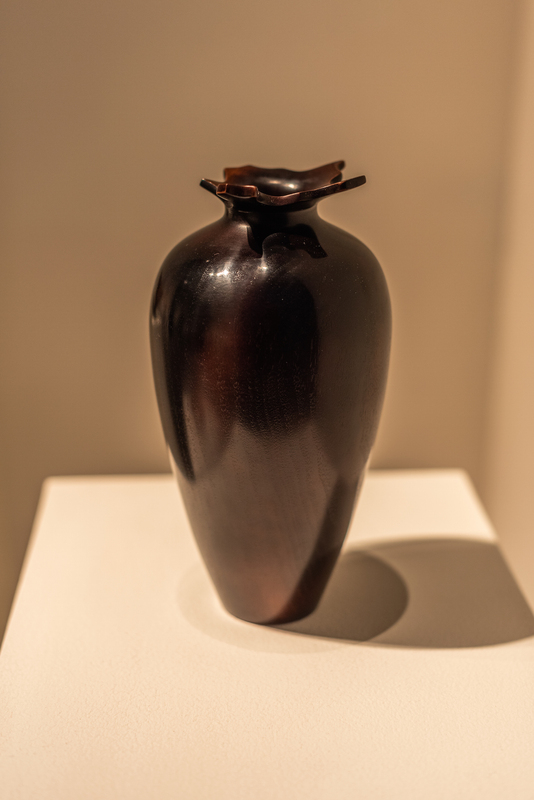 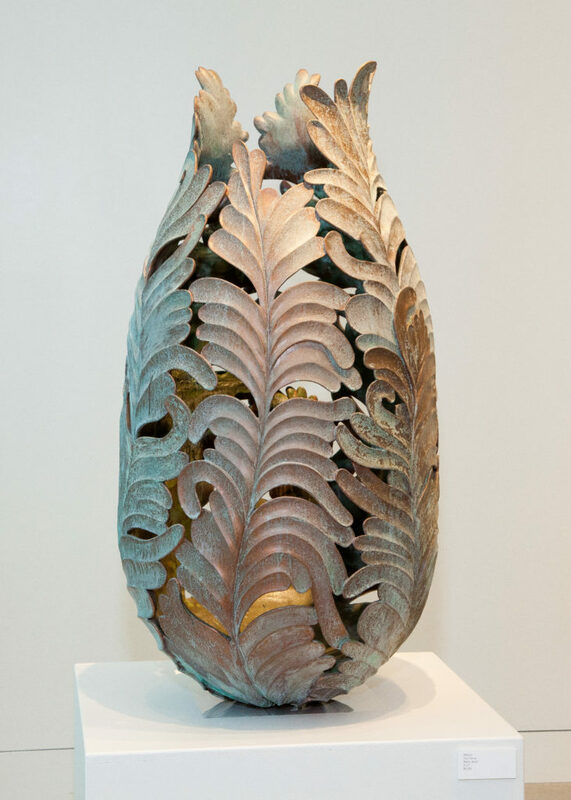 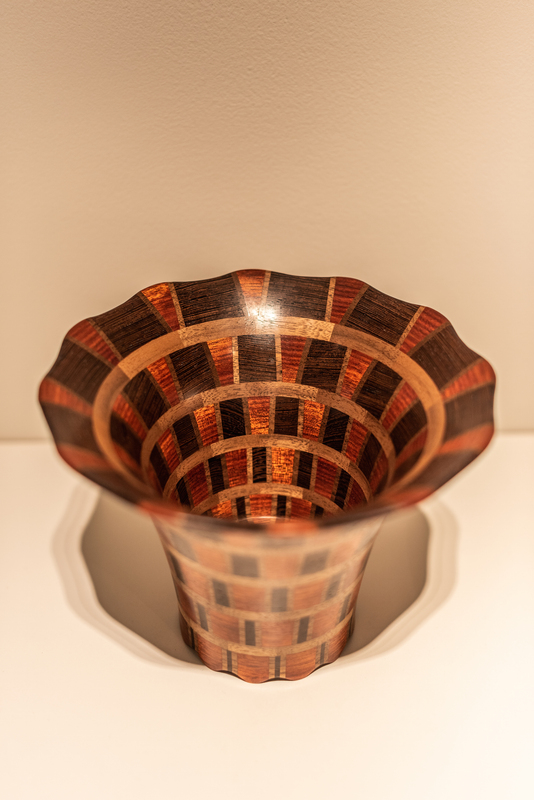 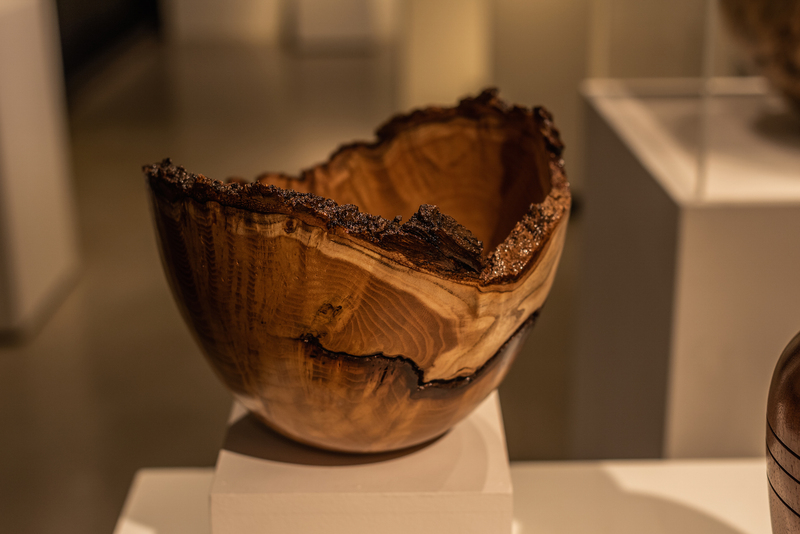 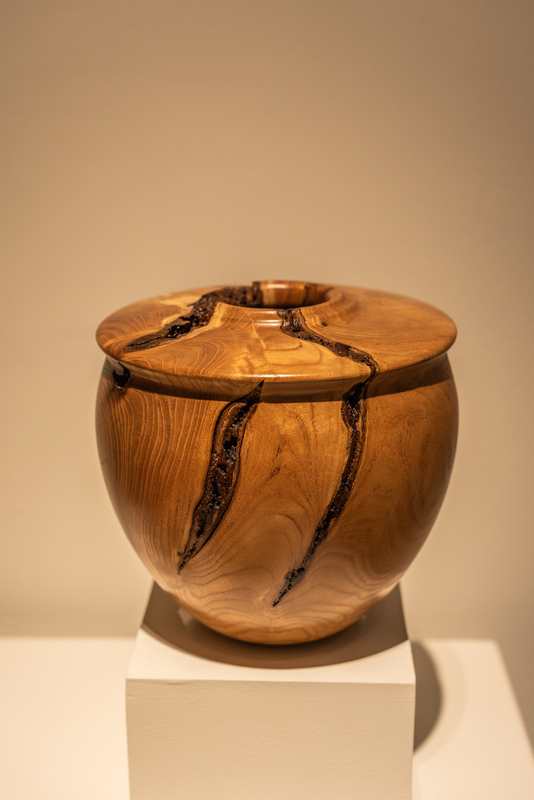 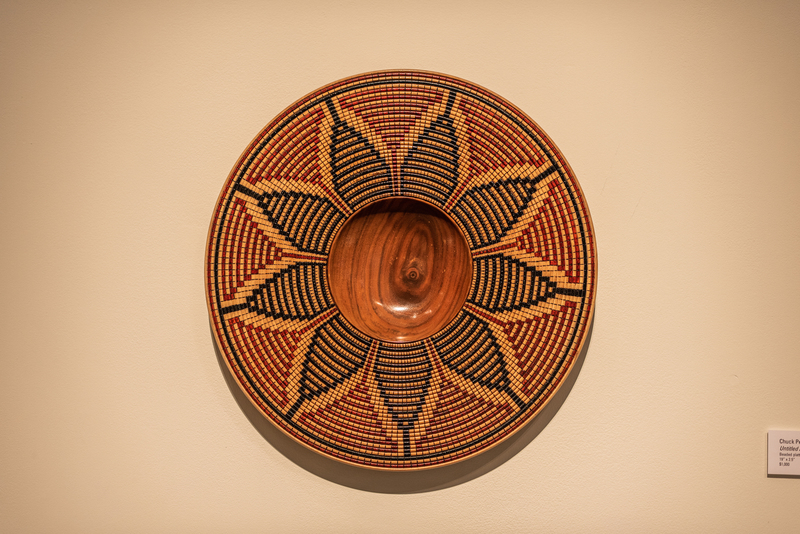 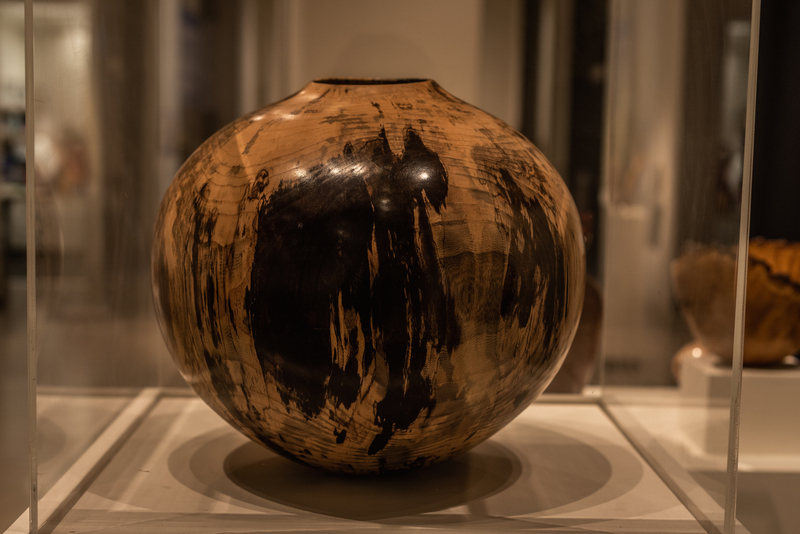 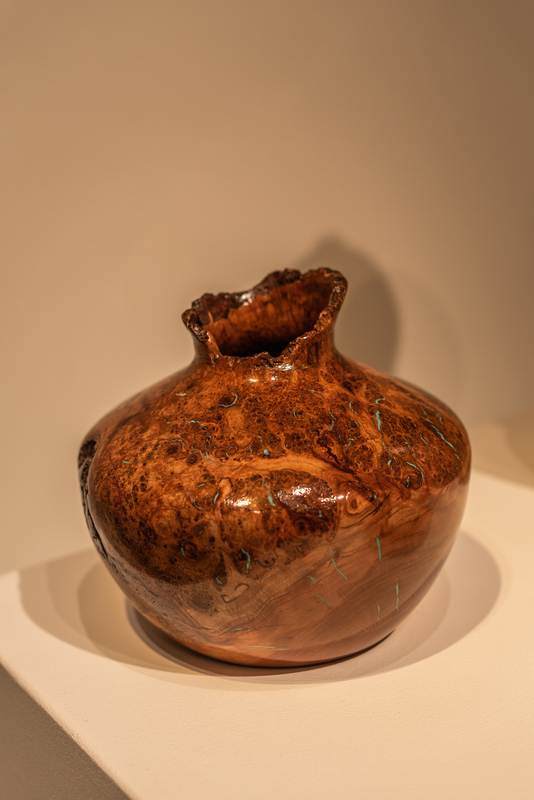 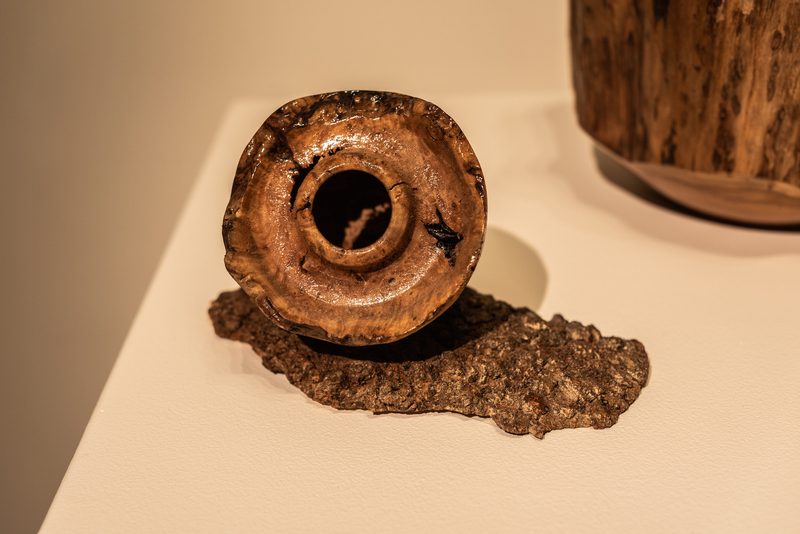 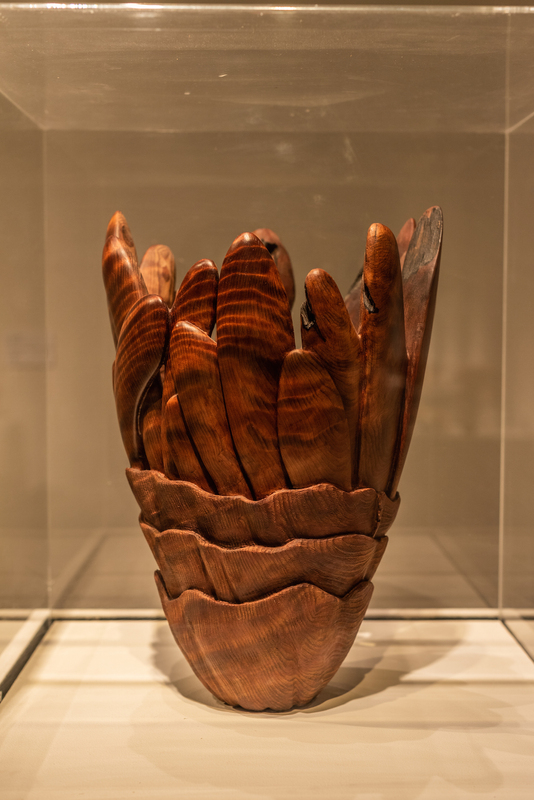 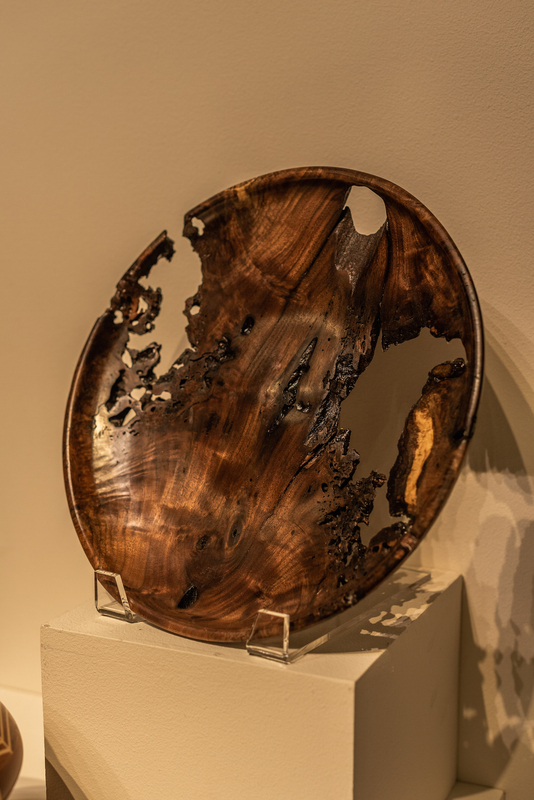 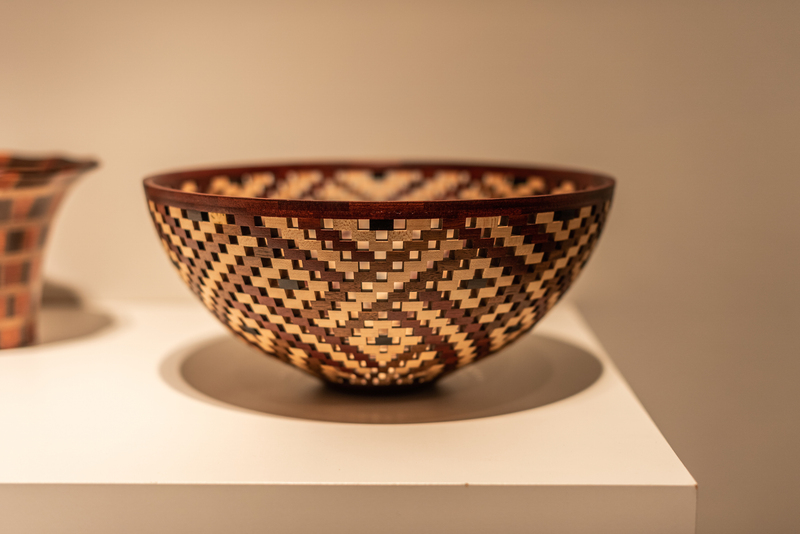 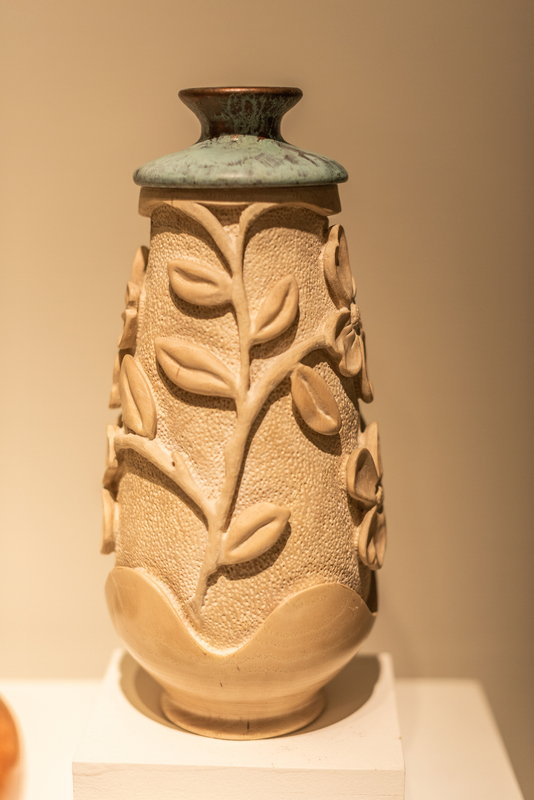 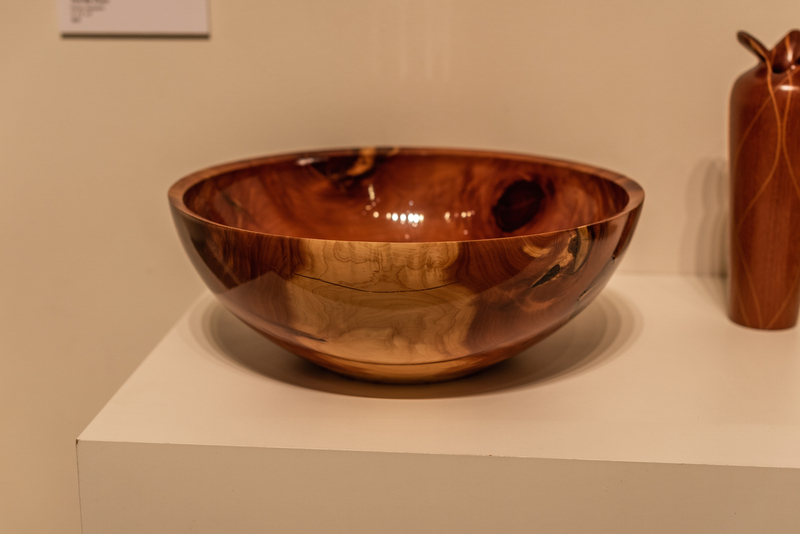 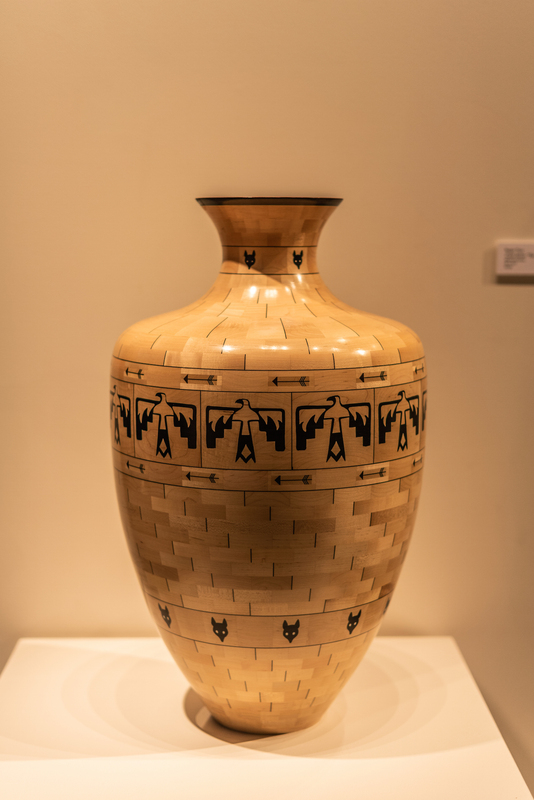 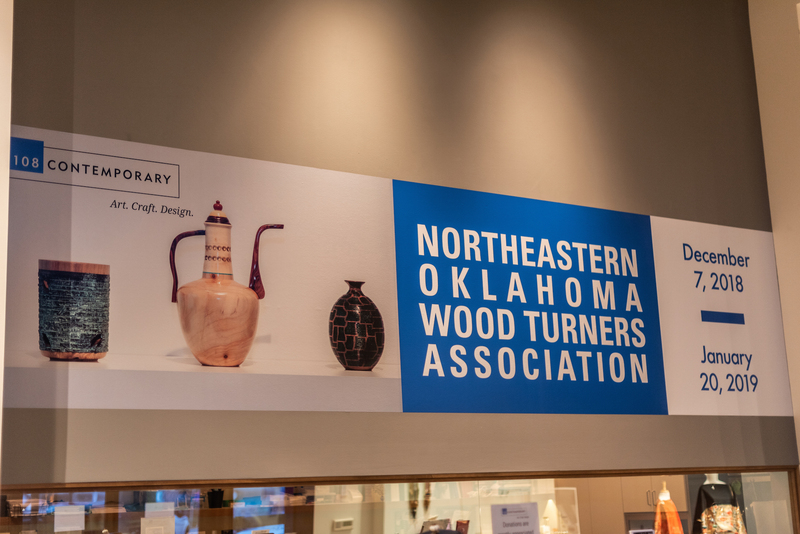 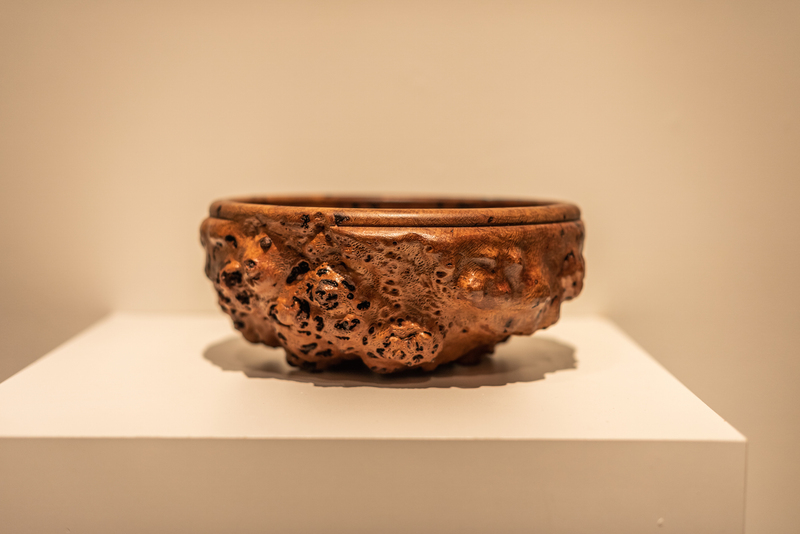 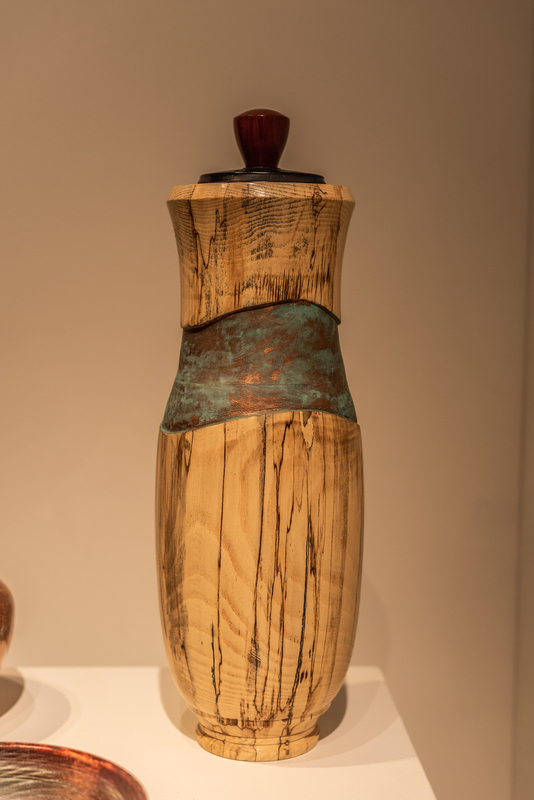 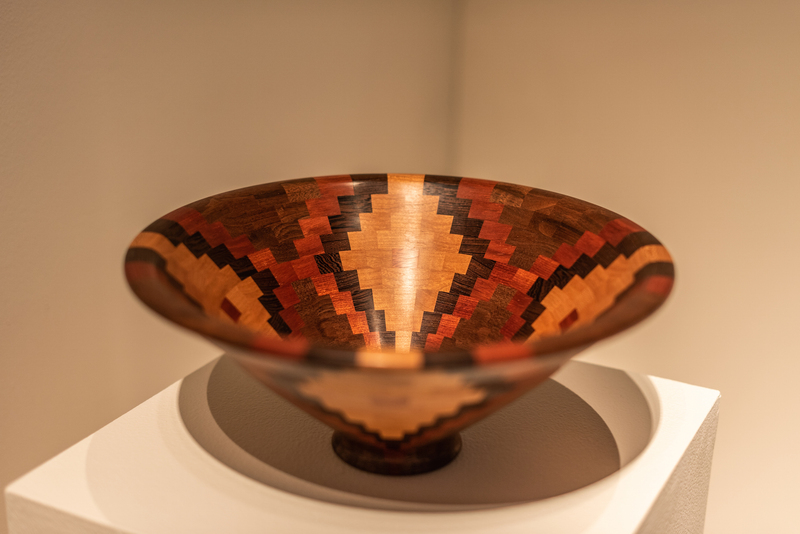 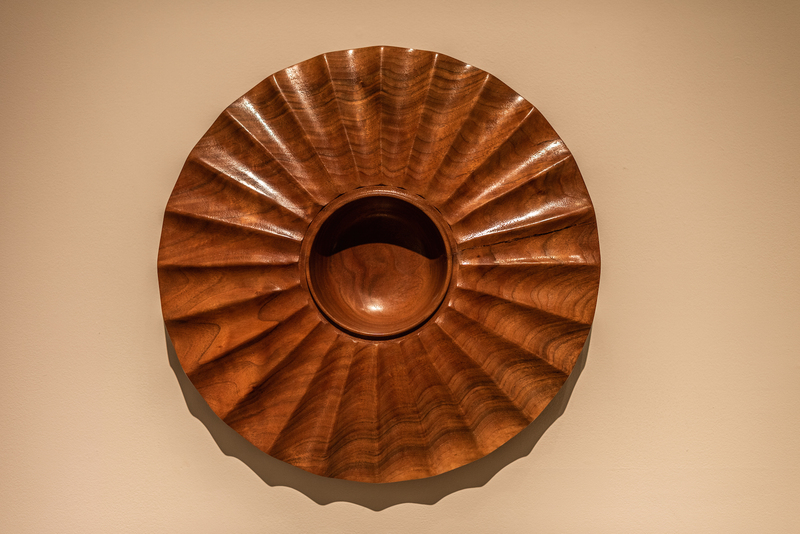 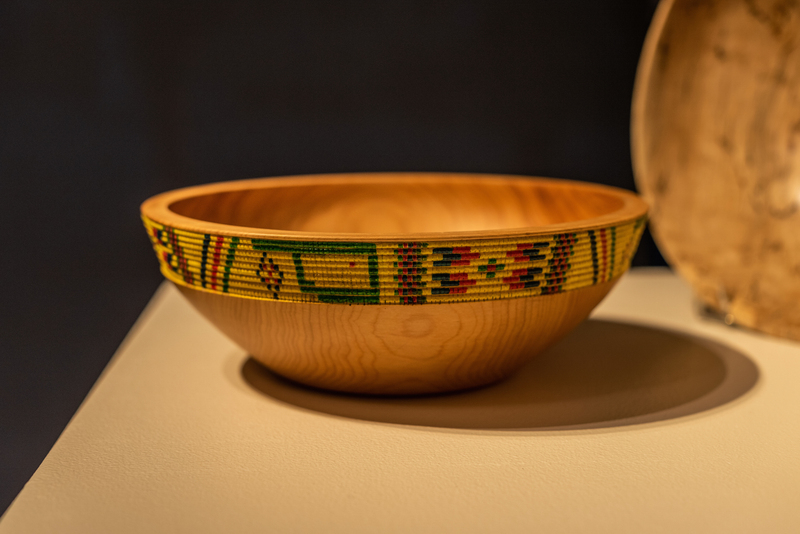 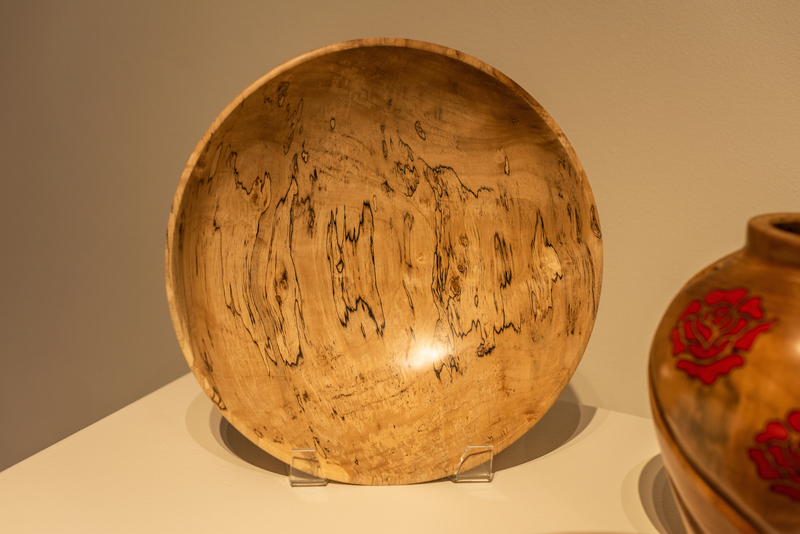 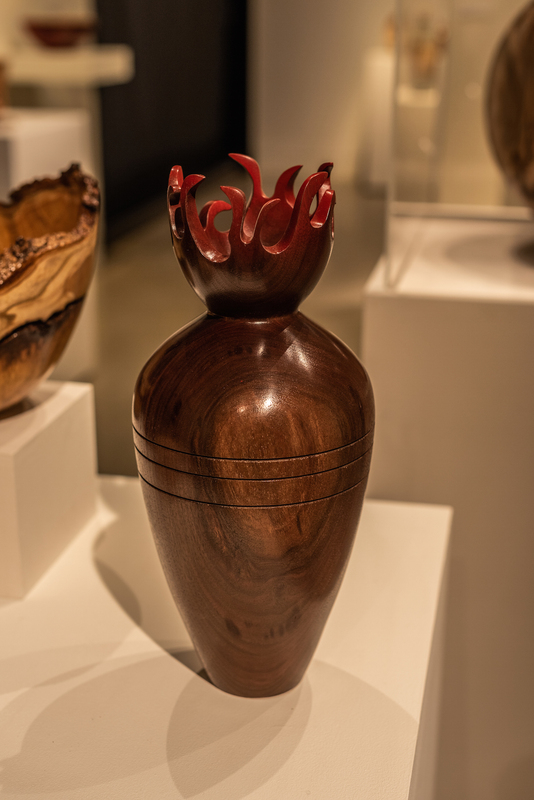 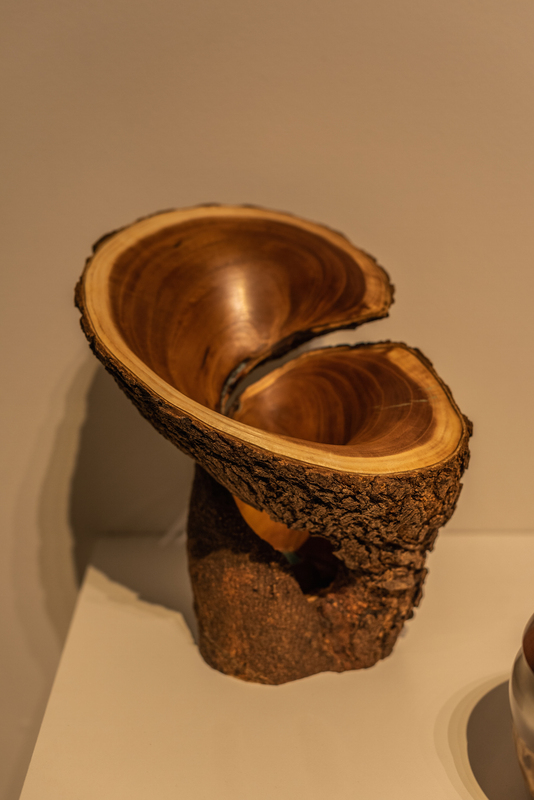 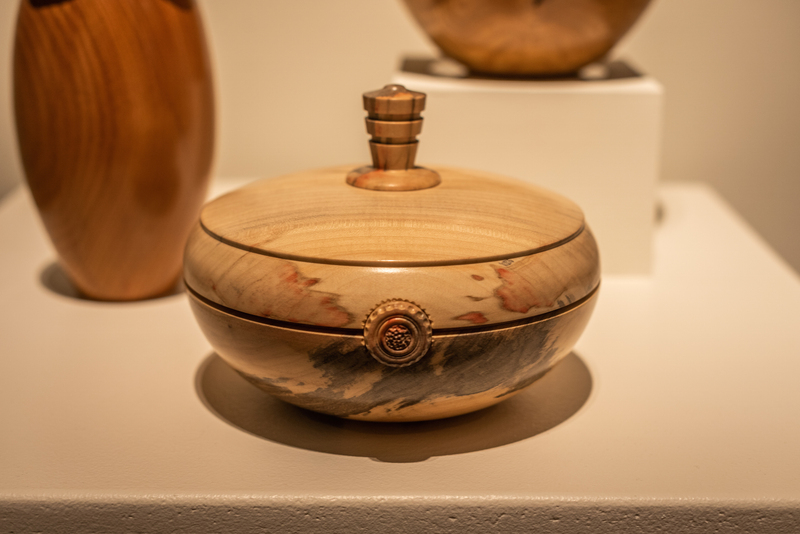 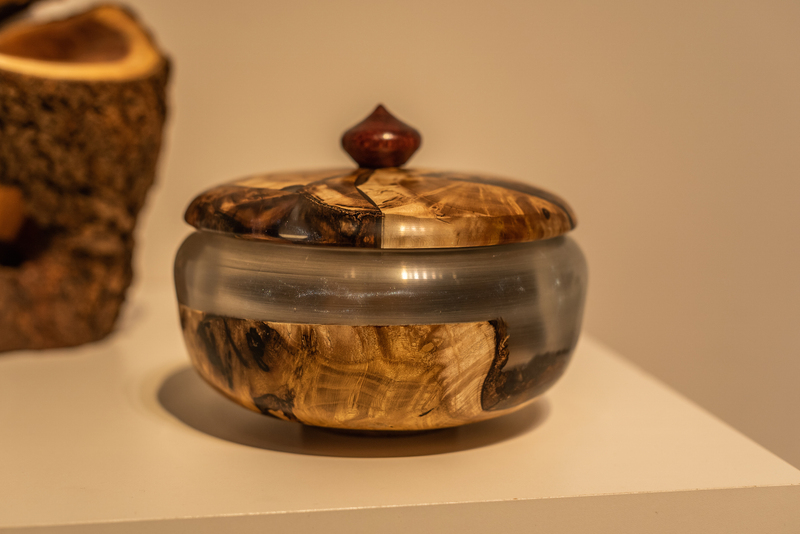 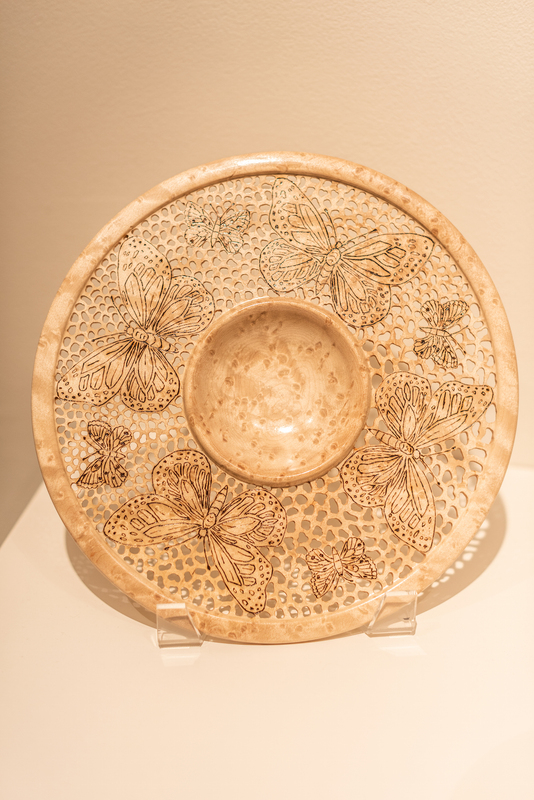 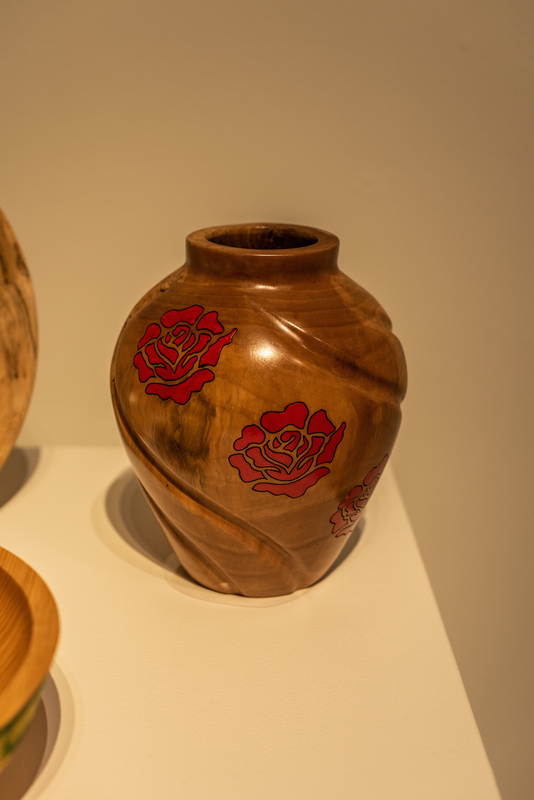 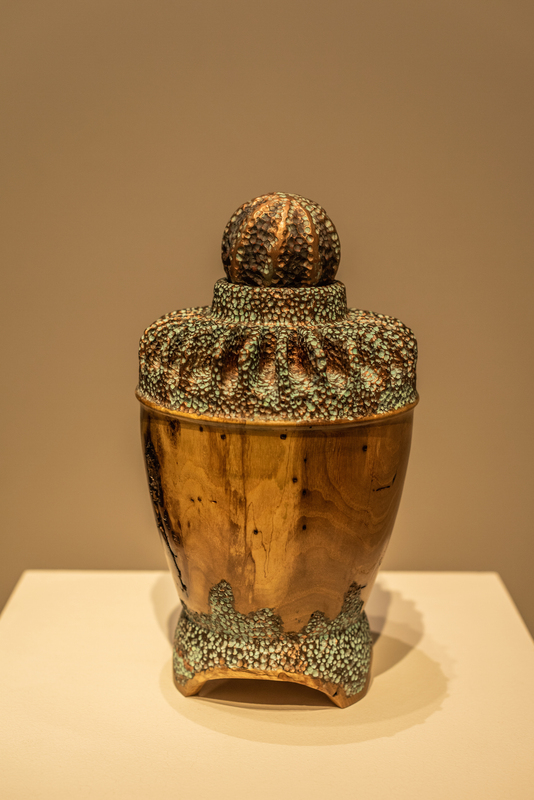 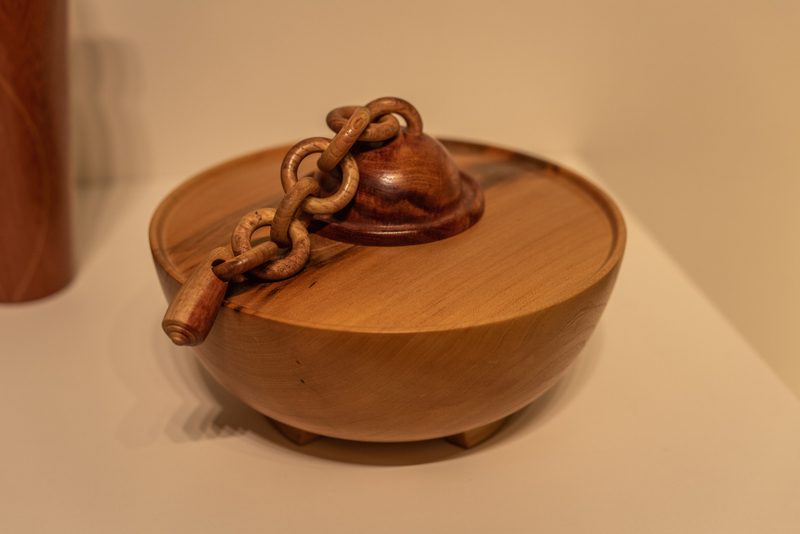 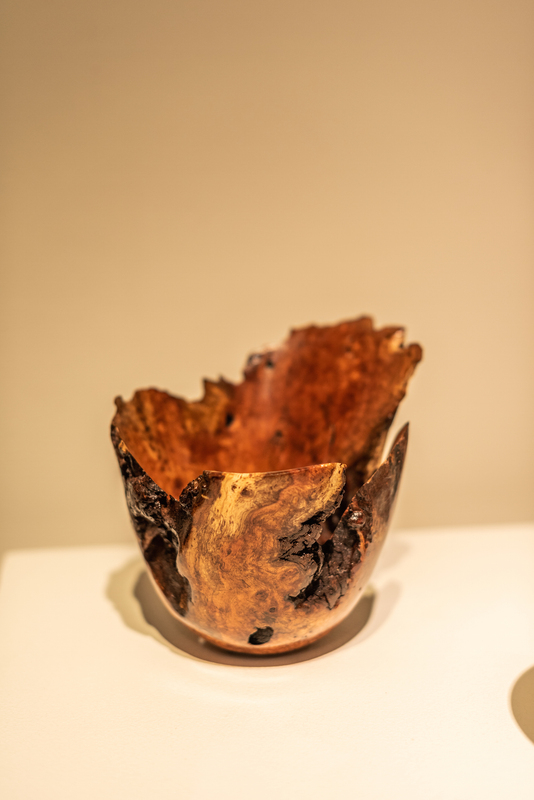 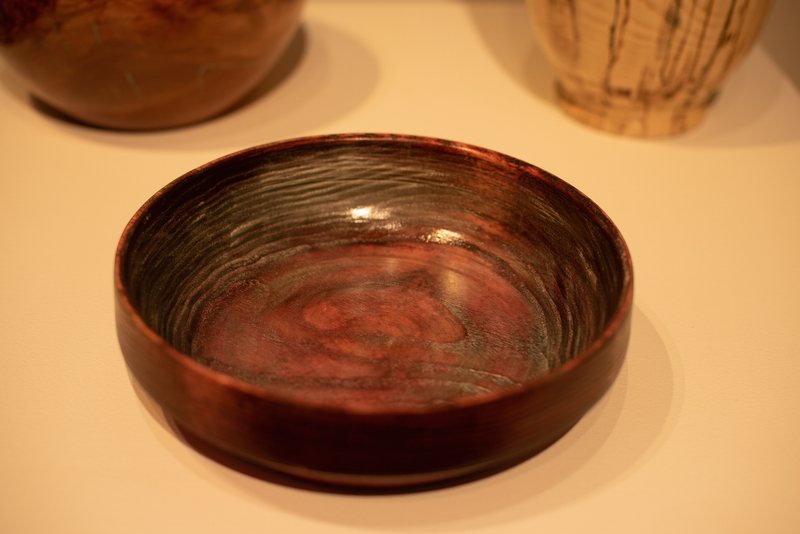 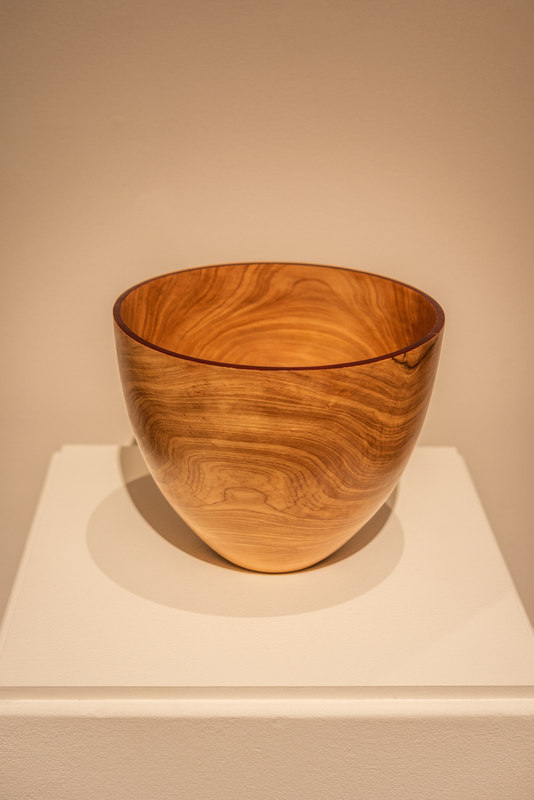 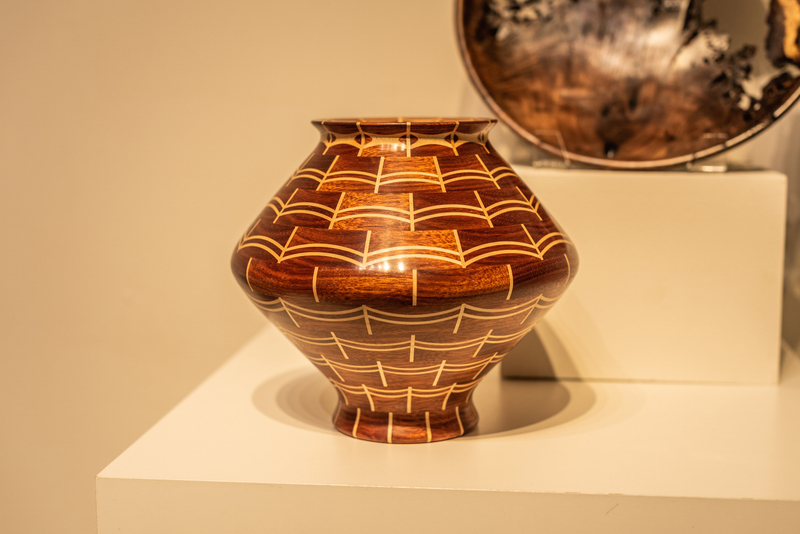 In this exhibition, 108|Contemporary features a selection of artists from the Northeastern Oklahoma Wood Turners Association by hosting a juried survey of their work. 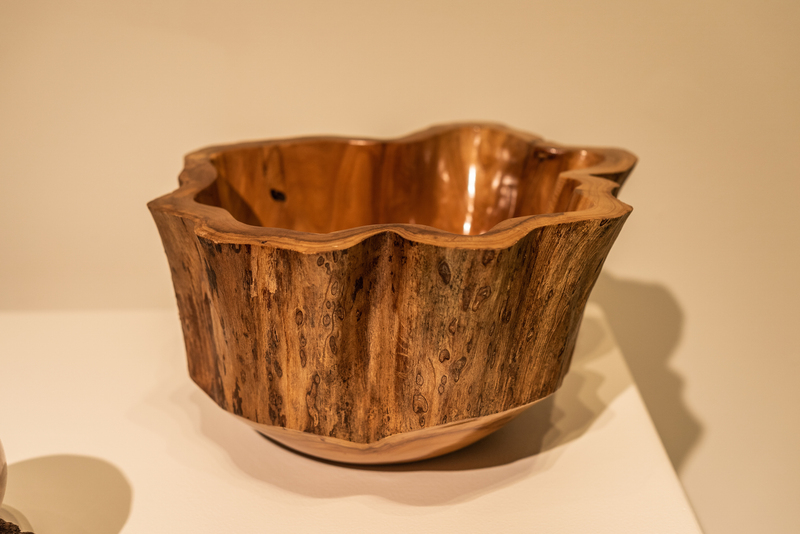 The work is created using a variety of woods, techniques, and forms. 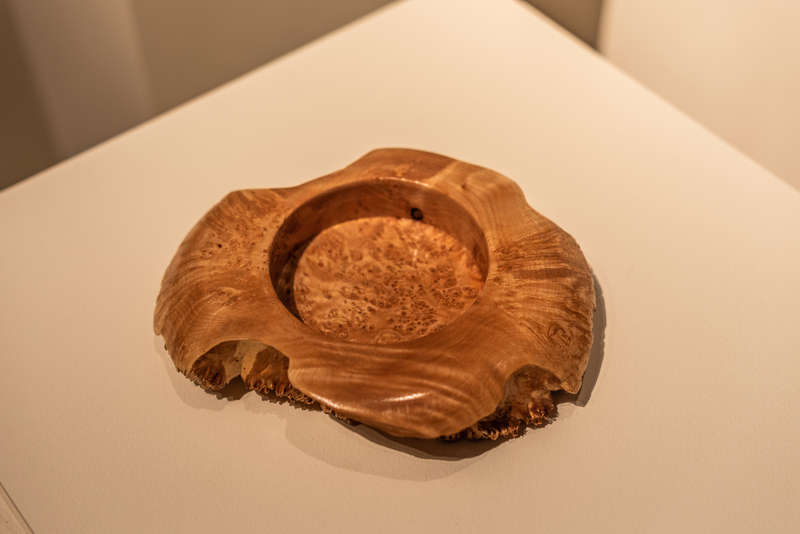 Explore with us the innovation and diversity that can be forged from this natural medium.